3.The company was founded in 2004, professional factories, high quality, fair and reasonable price. 5. The company since its establishment, without any bad business reputation, Business reputation first. 6. Keep cooperation with world famous brands, quality and service guaranteed. At the same time, can promote blood circulation eye, slow eye congestion, prevent dark circles, bags under the eyes. Q3 : Can I get a sample before bulk order 9 Is it free 9 A3 : Yes , we provide a sample for approval before bulk order . Q6 : What's your lead production time of order 9 A6 : 10 - 30 workdays according to your designs and quantity . Zhejiang Ruibohui Silk Co., Ltd.
We can print or embroider the hotel logo on goods or their packing box. Q: Where is your general loading port9 A: Shanghai port or Ningbo port. Q: How can I get your samples9 A: We can offer you the samples for free , but you need undertake the freight. Jiaxing Qinyue Home Textile Co., Ltd.
2)When you become our old customer, we won't charge you the sample fee or shipping fee. Payment We accept payment terms: T/T T/T :30% deposit upon approval sample, the balance paid before shipment. Shipping By sea or air or combined transportation. 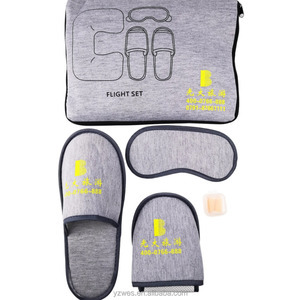 Alibaba.com offers 3,282 eye mask set products. About 15% of these are travel kits, 9% are eye mask, and 8% are pillow. 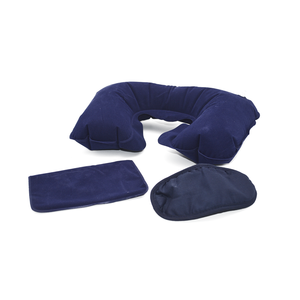 A wide variety of eye mask set options are available to you, such as sgs, fda, and ce. You can also choose from dark circles, nourishing, and moisturizer. As well as from oem/odm, obm (original brand manufacturing). 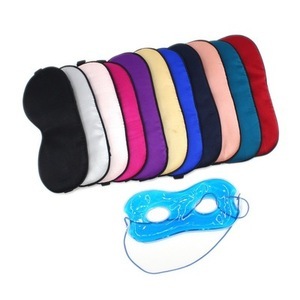 And whether eye mask set is 100% polyester, polyester / cotton, or 100% cashmere. 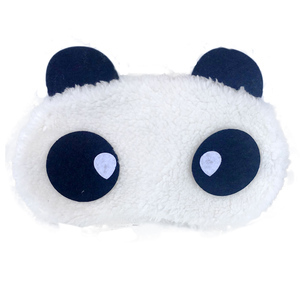 There are 3,264 eye mask set suppliers, mainly located in Asia. The top supplying countries are China (Mainland), Hong Kong, and South Korea, which supply 98%, 1%, and 1% of eye mask set respectively. Eye mask set products are most popular in North America, Western Europe, and Eastern Europe. You can ensure product safety by selecting from certified suppliers, including 666 with Other, 642 with ISO9001, and 205 with GMP certification.